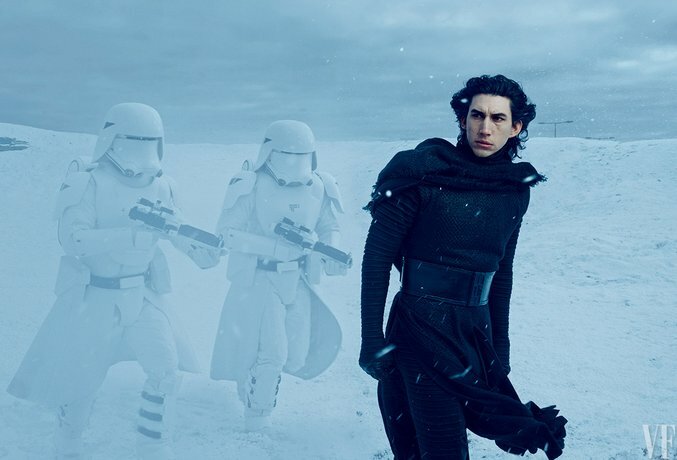 Thanks to a lovely set of Annie Leibovitz photos that will arrive in this month's Vanity Fair, the shroud of mystery that has surrounded Star Wars: The Force Awakens has lifted just a tad. At the very least, we now know the names of a few characters. 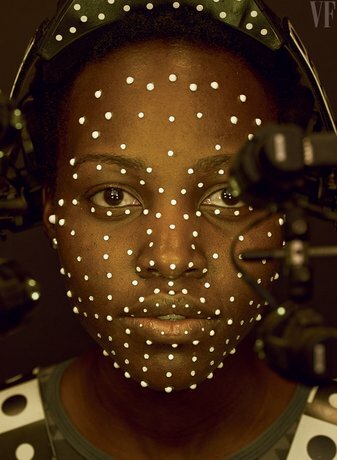 Oscar-winner Lupita Nyong'o utlizing mo-cap technology for her role as Maz Kanata, who is a pirate. Check out the photos along with a video of the shoot over at Vanity Fair. Things are looking pretty spiffy!